Invasive Aedes mosquitoes are present in our communities. There is NO confirmation of Aedes mosquitoes transmitting Zika, dengue fever, yellow fever or chikungunya to people at this time. Stay vigilant, Los Angeles County. What are the Invasive Aedes Mosquitoes in Los Angeles County? The invasive Aedes species do not belong in our natural Southern California environment. They are brought in through trade and travel. Once introduced, they can thrive in our neighborhoods. Most infestations can occur in people own backyards and patios — areas where vector control cannot easily inspect. 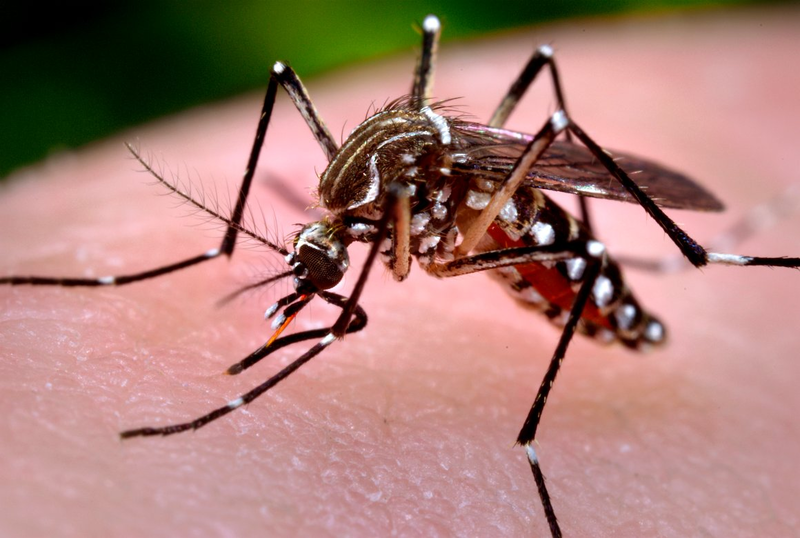 These species are a public health concern throughout the US, including California since they can transmit Zika virus, dengue fever, yellow fever and chikungunya. See where they are in the state (PDF) or view this interactive map. How Are They Threats to Our Life in the Cities? The Asian tiger mosquito and yellow fever mosquito (both popularly known as “invasive Aedes mosquitoes”) have the potential to transmit debilitating viruses. These diseases have not been transmitted locally (no local outbreak). However, if a person with the virus spends time in an area where these mosquitoes are found, there is an increased chance of an outbreak occurring in Los Angeles County. Currently, many people visiting known Zika outbreak locations in the U.S. are capable of returning to L.A. County infected — and may not even know it. The Australian backyard mosquito is a concern for the veterinary community since it can transmit canine heartworm. These daytime biters can ruin a family get-together or a warm day at a park. Normally, we expect mosquitoes to bite from dusk to dawn – not so with these invasive mosquitoes. Do you have an old tire in your yard? Or maybe some plant cuttings in a bucket of water in your kitchen? These mosquitoes can lay their eggs in stagnant water sources as small as a bottle cap! There have been reports in Los Angeles County of these mosquitoes biting people inside offices and homes. Get rid of standing water. 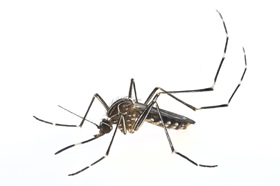 These mosquitoes can live and complete their life cycle indoors or outdoors, wherever standing water can be found. And they can complete their life cycle in about a week! Want to get rid of mosquitoes? Click HERE for helpful tips.